There’s a scene in Season 4 of The Wire when the character Bodie (played by J.D. Williams) is reminiscing about the old days on the block. Slim Charles (played by Anwar Glover), part of the new regime now running the streets, interrupts: “The thing about the old days—they the old days.” The exchange perfectly illustrates the passage of time, and how things never stay the same forever. But that idea’s being contradicted today by the comeback of throwback sports apparel in fashion—once a fad popularized by Jay Z, Fabolous, and Cam’ron in the 2000s—particularly in New York. 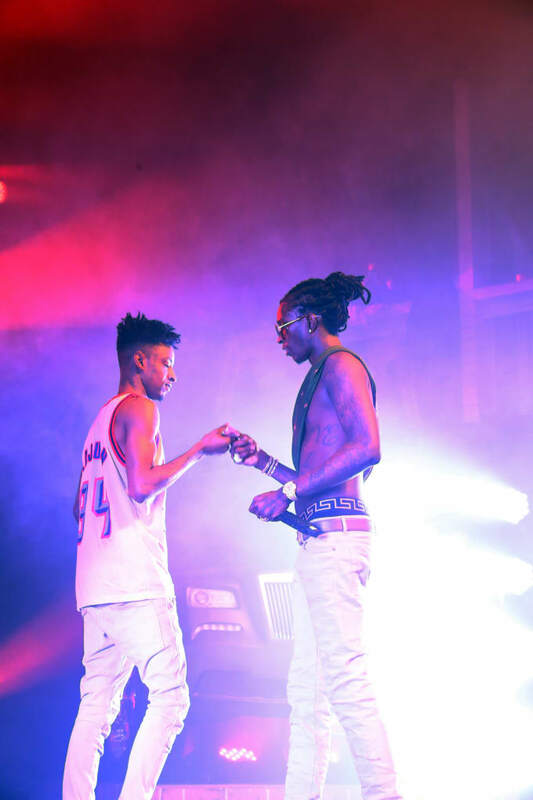 Even rappers like 21 Savage, who wore a vintage Houston Rockets jersey onstage at the HI-HORSE&apos;D NYC show with Young Thug, are on the wave. At Flight Club in Manhattan’s East Village neighborhood, Joshua Matthews, the shop’s 32-year-old director of merchandising, has just finished putting together a wall display of Champion sweatshirts in every single colorway, inspired by a color wheel of sweaters that Alex Goulet, a vintage seller who runs the Instagram feed Tags and Threads, had posted on his Instagram. Before opening his current shop Procell on the Lower East Side, Brian Procell was a painter at galleries around the city trying to get his feet wet in the art world. “The idea of curation and applied aesthetics comes from that,” he says. “When I studied to be a painter, I really paid attention to the ideas of composition and design.” Procell has applied these skills to his vintage trade. Ten years ago, Procell opened his first vintage store Coat of Arms. Today, the curated collection at his Procell shop draws private appointment requests from Drake, Eddie Huang, ASAP Ferg, and more. While Procell’s vintage collection expands beyond just sporting goods, the pull of sportswear for the younger generation is apparent to him. “A lot of these kids, they’ll start picking up whatever is sports related,” he says. “They look at it as sportswear because that’s probably the easiest thing to understand. That’s what America has produced a lot of. But it goes deeper. 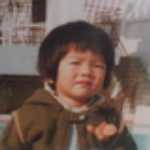 It represents something. It represents the culture. It made an impact on its own in the fashion world.” Procell points to Tupac immortalizing the red Detroit Red Wings jersey and N.W.A. bringing the Los Angeles Kings logo to the mainstream as examples. 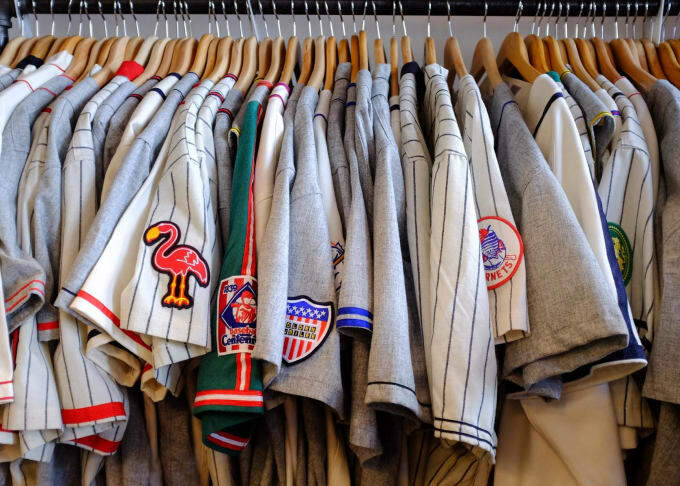 Still, while dealers like Goulet, Matthews, Procell, and Spitz all work towards establishing their own aesthetic and cultivating their respective brands within the vintage sports apparel community, they’re also competing with mainstream sporting apparel giants like Ebbets Field Flannels and Mitchell & Ness. 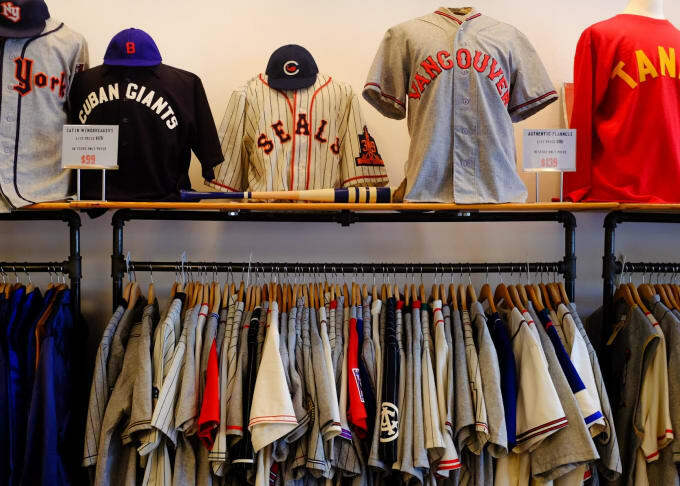 Ebbets is a company started by Jerry Cohen, who grew up listening to his father share stories about baseball history, which jolted his fascination with sports emblem and uniforms. In 1987, when Cohen was trying to find a vintage flannel baseball jersey to wear on stage with his rock & roll band, he was unsatisfied with the polyester era look, and decided to track down old wool baseball flannels, which turned into Ebbets. Since then Ebbets has sold apparel like the U.S. Tour of Japan 1934 jersey, based on a barnstorming team led by Connie Mack and included players like Babe Ruth, Lou Gehrig, and Jimmie Foxx. Herstig says jersey sales, specifically of NBA and NFL teams and players, have gone up in recent years, after a slight drop in the mid-2000s, thanks to, funny enough, Jay Z rapping on “What More Can I Say”: “I don’t wear jerseys I’m 30-plus/Give me a crisp pair of jeans and some button ups.” According to him, business has more than doubled for Mitchell & Ness since 2012, with most of that growth coming in the last two years.